Mescalero Apache Telecom offers Internet service to approximately 2,920 people in 1 cities over 1 states. 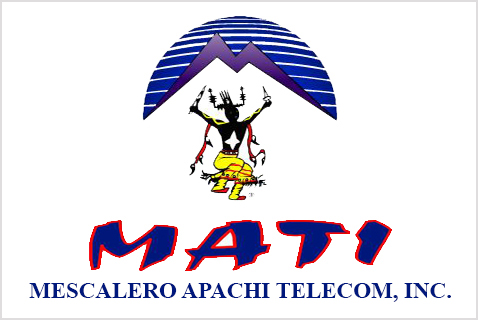 Mescalero Apache Telecom is available in 1 state. MetaLINK Technologies provides Fixed Wireless services. Mercury Wireless(800) 354-4915The Mercury Wireless network covers over 10,000 square miles! Mercury Wireless provides Fixed Wireless services. 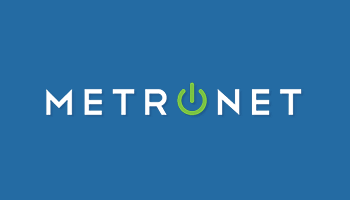 MetroNet(855) 782-4501MetroNet offers a 100% fiber optic network that gets delivered directly to your home to ensure the fastest speeds. NebraskaLink Holdings provides Fiber services.